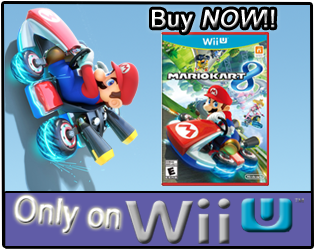 Greg Hastings Paintball 2 was released on the Wii on September 28, 2010 with a MSRP of $39.99. The game also released on the Xbox 360 on September 28, 2010 with a MSRP of $39.99, and released just in June on the PS3 through the PlayStation Network, and is available for just $20 on the service. The game was developed by Super X Studios, and published by Majesco. Greg Hastings Paintball 2 received an "Everyone 10+" rating from the ESRB with "Language, Violence" listed as content for gamers/parents to be aware of. 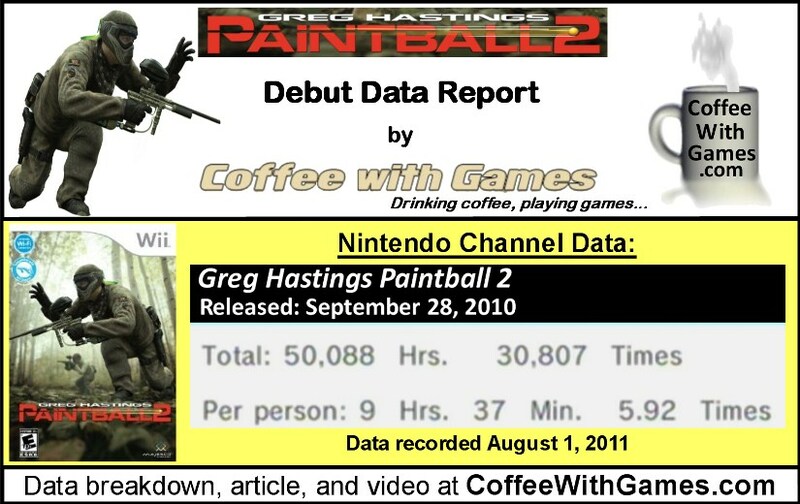 How many hours have Wii owners played digital paintball with 307 days reported since Greg Hastings Paintball 2 released? Let's take a look! Greg Hastings Paintball 2 has had about 5,203 Wii owners report play-time data, since the game released on September 30, 2010. Greg Hastings Paintball 2 has 50,088 Total Hours of game-play reported, with an average play-time of 9 Hours 37 Minutes "Per person" reporting data. The game has an average play-time of 1 Hour 37 Minutes per session played. Greg Hastings Paintball 2's Amazon.com sale rank is #2,927, and it is currently selling for $19.99. 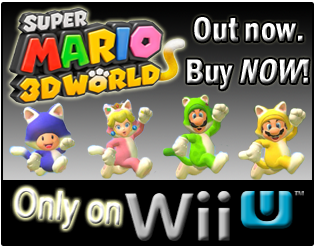 The game has seen several price drops from its initial MSRP of $39.99, for the retail versions, and can now be found online(and perhaps at retail) for around $20 for all versions. Greg Hastings Paintball 2's "professional" review score average is 70.00%, based on 1 review on GameRankings.com. The game has a 3 out of 5 Stars rating on Amazon.com, based on 6 customer reviews. Greg Hastings Paintball 2's customer review score average is 63.33%, when the Amazon reviews are converted to a 100% review score average. If you have been following my blog for a while now, you might remember that I received the Wii version of Greg Hastings Paintball 2, as well as the PS3 version of the game, from Majesco. I provided coverage for the game, and didn't do the typical "review" style with it, but instead did several video features and write-ups on the game over the last 10 months. As for the reported game-play data, seeing Greg Hastings Paintball 2 debut in under a year I think is pretty good for the game, especially considering it had very little advertising outside of online outlets. I think this should continue to show developers that there is a FPS audience on the Wii, and hopefully this will show Majesco that if there is another Greg Hastings Paintball game is released , a little bit more advertising might help the game go further. If any of you own Greg Hastings Paintball 2 on the Wii, or the PS3, feel free to add my code/name and let me know if you want to play online. My Greg Hastings Paintball 2 online friend code for the Wii is 3696-5848-4525, and my PSN name is Hoj_Latte. Have any of you played Greg Hastings Paintball 2, and if so, what do you think about the game? Also, do any of you perhaps play paintball in real life on a normal basis? Do the 9 hours and 37 minutes represent the time it takes to go through the game? What are your play times? Ah, thanks for asking! I forgot to include my game-play hours as shown on the Nintendo Channel, and I'll get those up. As for the 9 Hours 37 Minutes that reflects how long the "average" play-time is so far for the game. So most people that own it are playing the game for at least 9 hours, but my play-time through the game's Career mode was actually between 15-20 hours I believe. Thanks for checking in and asking about my play-times, I'll try to get them updated ASAP.